You would’ve thought there was a finite amount of money to be earned from vlogging about something. But apparently having ten million YouTube subscribers is a sure fire way to start bringing in some serious, serious cash. According to The Sunday Times, Brighton-based fashion vlogger, Zoe Sugg – better known as zoella – earns a whopping £50,000 a month – yes a month. Let’s put that into perspective – the highest paid nurses in the country take home around £73,000 a year – the average is £23,000 – and the highest paid firefighters in the UK can expect to earn around £40,000. 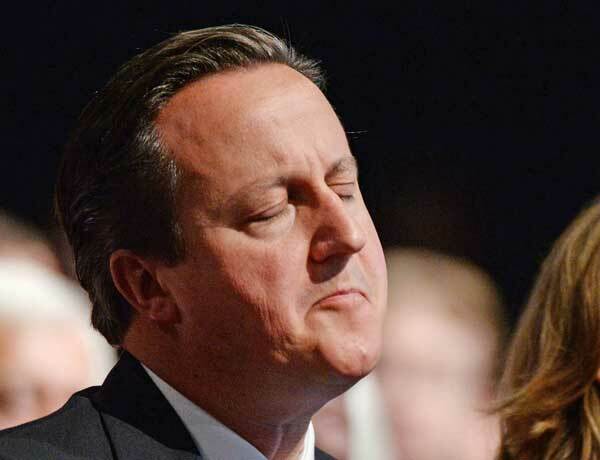 Even Dave Cameron, our beloved Prime Minister only supplements his vast wealth with a measly £142,500 a year – just under three months work for Zoella. 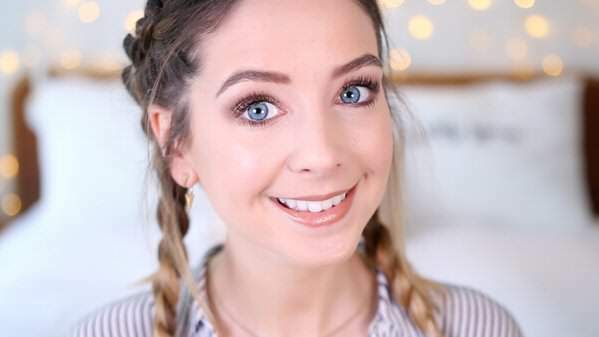 She set up her YouTube channel back in 2009 to feature beauty tutorials, and The Sunday Times has revealed that Zoella earned a profit of almost £400,000 in the space of eight months (between March-October 2014). 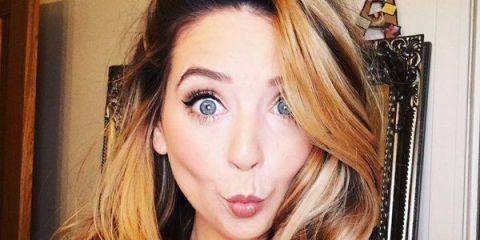 Most of that was due to some pretty lucrative advertising deals, but equally doesn’t take into account Zoella’s more recent ventures – such as novel writing – so now she must be earning even more. Her first book, Girl Online, was published in November 2014 and sold 78,000 copies in its first week, making her the fastest-selling debut author in history. 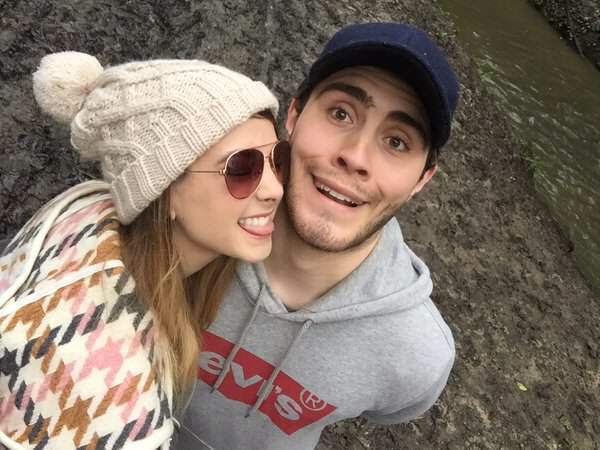 The 25-year-old lives in a five bedroom mansion in Hove with boyfriend and fellow YouTube star Alfie Deyes and we’re going to have to assume that the pair have definitely ‘made it’ as they were recently immortalised in wax at Madame Tussauds.